Gareth Reid began teaching at Turnbull School in 1998 after three years of teaching in an independent school in British Columbia. 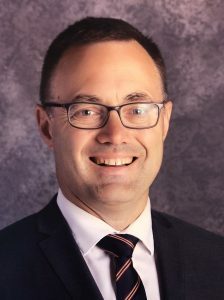 In 2003, he moved into administration as Principal of our Senior School; in 2007, he was appointed overall Principal of the school, and then Director in 2012. Mr. Reid has a B.Ed. from McGill University and a M.Ed. from the University of Southern Queensland, Australia with a major in Leadership and Management. 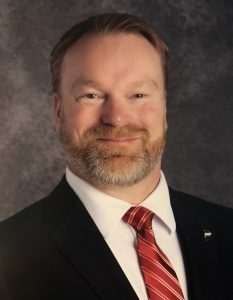 He also has completed the Diploma in Independent School Leadership from the Canadian Accredited Independent Schools Leadership Institute and Harvard University’s Principals’ Center’s Certificate, Improving Schools: The Art of Leadership. Over the years, our students and parents have appreciated his fair, calm and reasonable approach. Gareth enthusiastically heads our school and promotes the standards of excellence and caring that leads our students to experience so much success. Joyce Walker-Steed is our Registrar and Head of Staff Development and Parent Engagement. She began working as a teacher at the Turnbull Learning Centre in the late 1980s. She received her B.A. and her B.Ed. with Special Education training from Queen’s University in Kingston. 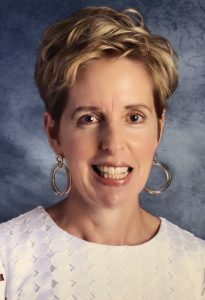 In 2004, Joyce became Principal of Turnbull’s August summer school and in 2006 she completed graduate studies in teaching English as a Second Language from the University of Saskatchewan. Joyce is experienced and qualified in a wide range of academic testing and programming for the needs and strengths of students of all ages. She is regarded as a caring and empathetic educator, who exemplifies the culture and values of Turnbull School. What you may appreciate most about Joyce is that she is a mother of five children and can warmly relate to other parents! Joyce looks forward to welcoming and working with families coming to our School. 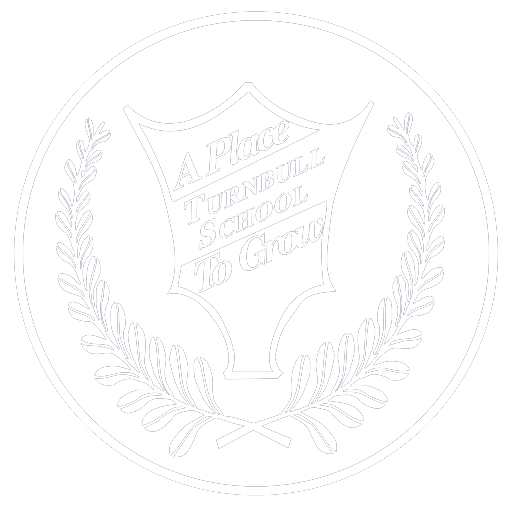 Buddy Clinch is the Principal of the Junior School (K to Grade 5) and has been at Turnbull School since 1999. Prior to this, he taught in the province of Quebec for six years. Buddy has a B.Ed. from McGill University, with a Major in Primary/Junior Education, the Diploma in Independent School Leadership from the Canadian Accredited Independent Schools Leadership Institute and the Private School Principal’s Diploma from York University in conjunction with the Ontario Federation of Independent Schools. Before joining our administration, he was a homeroom teacher in our Junior School. He completed a Specialist in Guidance and Career Education from Nipissing University, which helps him in his day to day role when working with students and parents. Buddy also thoroughly enjoys his role as Assistant Band Director. He has sound knowledge of the curriculum and the developmental stages of children, and his patience, kindness and understanding are traits that both parents and students appreciate when working with him. 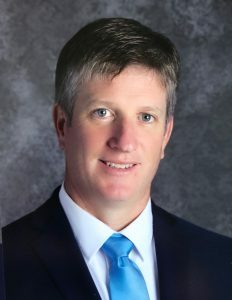 Craig Dunn is the Principal of the Senior School (Grades 6 to 8). 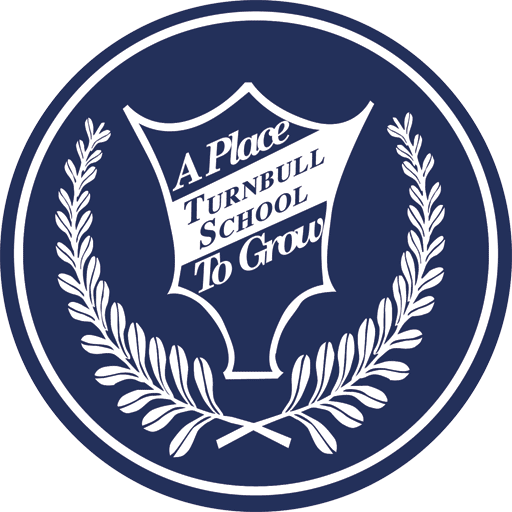 He began teaching in 1994 and joined Turnbull School in 1997. Craig has been involved in teaching and coaching at all levels of the school, as well as being the school’s long-standing Head of Physical Education and Athletics and a Vice-Principal until becoming Principal of the Senior School in 2013. Craig has a B.Ed. from McGill University and the Diploma in Independent School Leadership from the Canadian Accredited Independent Schools Leadership Institute and the Private School Principal’s Diploma from York University in conjunction with the Ontario Federation of Independent Schools. With his commitment to life-long learning, Craig has acquired additional curriculum qualifications, including Intermediate English, the Specialist levels of Computers in Education and Cooperative Education, as well as his Junior Division qualifications. He is a positive role model, and the students, staff and parents have come to admire his energy, commitment and innovative ideas.